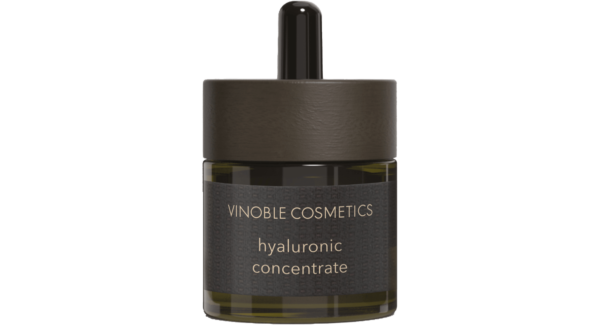 Hyaluronic concentrate for the face, with high- and low-molecular-weight hyaluronic acid. Fragrance-free. 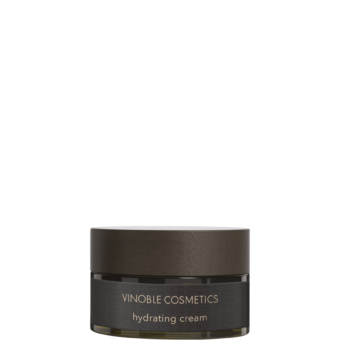 The high-molecular-weight hyaluronic acid reduces the appearance of wrinkles quickly by forming a moisturizing layer on the skin. The low-molecular-weight hyaluronic acid is stored into deeper layers of the skin, giving the skin a long-lasting firm look. 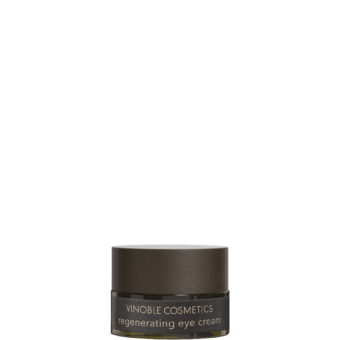 Also has soothing properties.